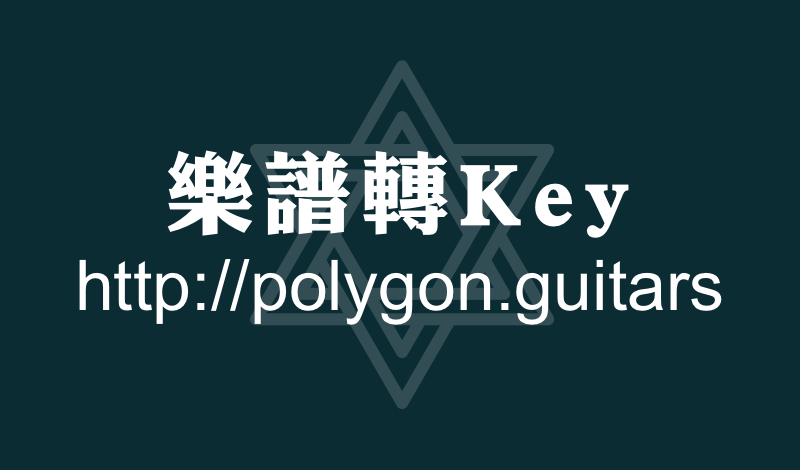 [結他樂理教學] 7 是不是 major chord? m7b5 是不是 diminished chord? 7 是不是 major chord? m7b5 是不是 diminished chord?